Sprint iPhone in Advanced Testing Stage? Apple made headlines earlier this year when they finally took their iPhone to a 2nd U.S. carrier. The popular smartphone had been an AT&T-only device since its inception in 2007, so needless to say users were glad to finally have an option. The folks over at 9to5Mac are reporting that they’ve heard from an unknown source that a Sprint-compatible iPhone is currently being tested at the Cupertino campus. 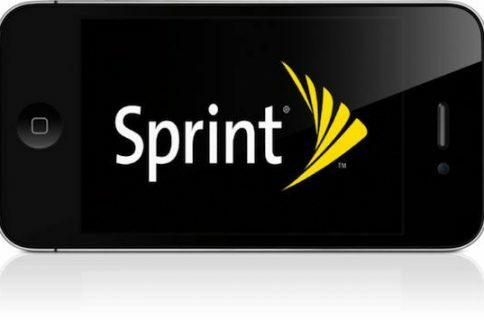 The device has even been seen floating around Sprint’s research and development department. Although the site doesn’t speak of the source’s credibility, the gossip does align with recent speculation. We’ve heard several rumors that the next iPhone will be compatible with all 4 major carriers in the U.S.
We’ve also seen interesting job postings by Apple, calling for carrier specialists in the Kansas City area right next to Sprint’s headquarters. 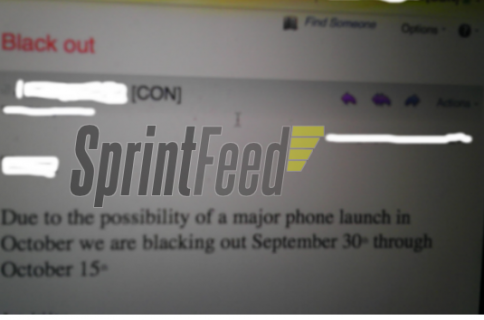 So it doesn’t seem to be a question of if Sprint is going to get the iPhone, but when? With no announcement of a new device at Apple’s developer’s conference this week, it seems like the delayed iPhone refresh rumors were spot on. I guess we’ll have to wait until September for an official announcement, but things are looking up for iPhone hopefuls on the nation’s 3rd largest network. 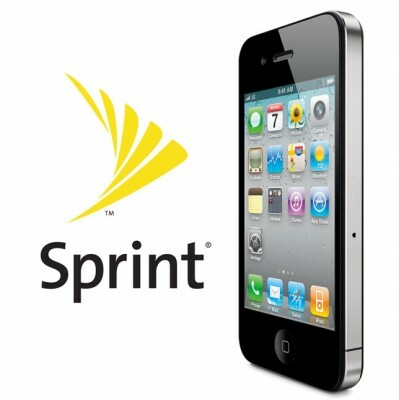 Are you a current Sprint customer looking to get the iPhone? Would you switch to Sprint if it got the iPhone? 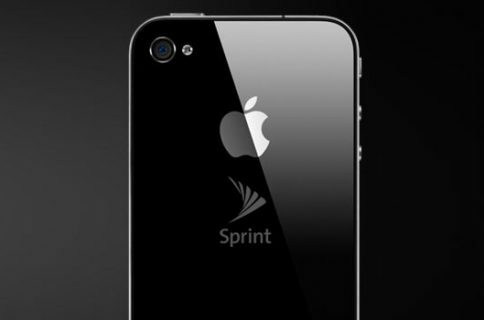 Sprint Raises Early Termination Fee to $350, iPhone Incoming?